The Senior Staff comprises the leadership of each of the College's organizational divisions. As a group, it oversees the administrative policies of the College and serves as the president's cabinet. The Senior Staff supports the president in setting strategic direction for the College, prioritizing and implementing administrative initiatives, and administering the annual operating budget. 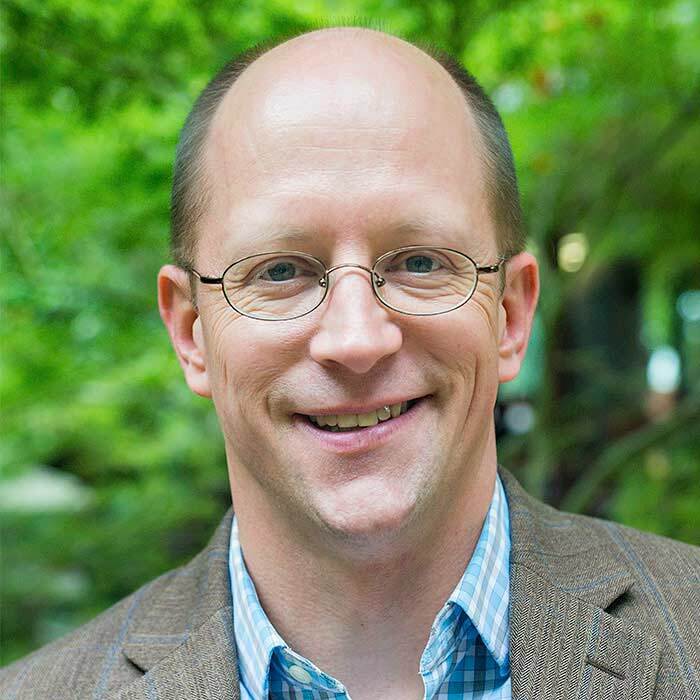 The Provost is the chief academic officer of the College, with oversight of the Faculty, the curriculum, general education, faculty research, the three Academic Centers, the Library, and all other academic and instructional support services. 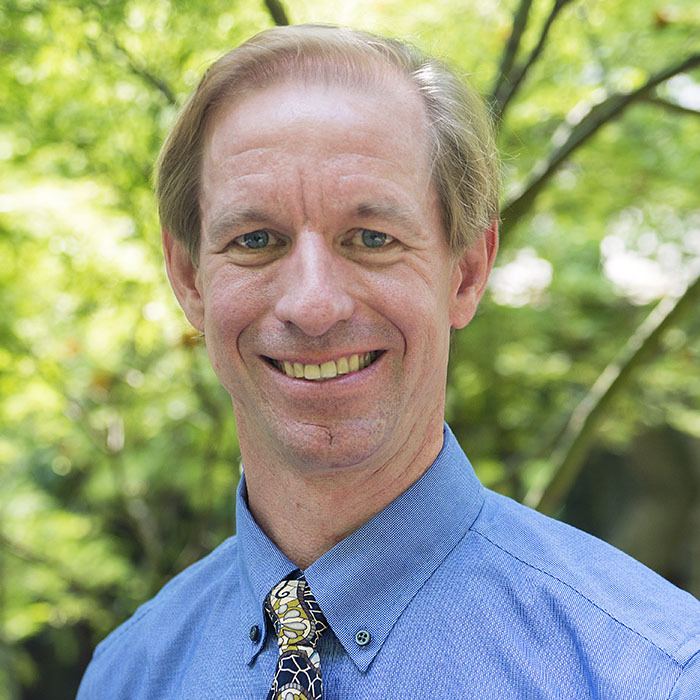 Blase has been Provost since 2015, and has been a member of the Chemistry Department at Haverford since 1991. From 2013-2015, she served as the Associate Provost for Curricular Development and Support during President Benston's tenure as Provost. The Chief Investment Officer has specific oversight of the College's endowment in collaboration with the Investment Committee of the Board of Managers. 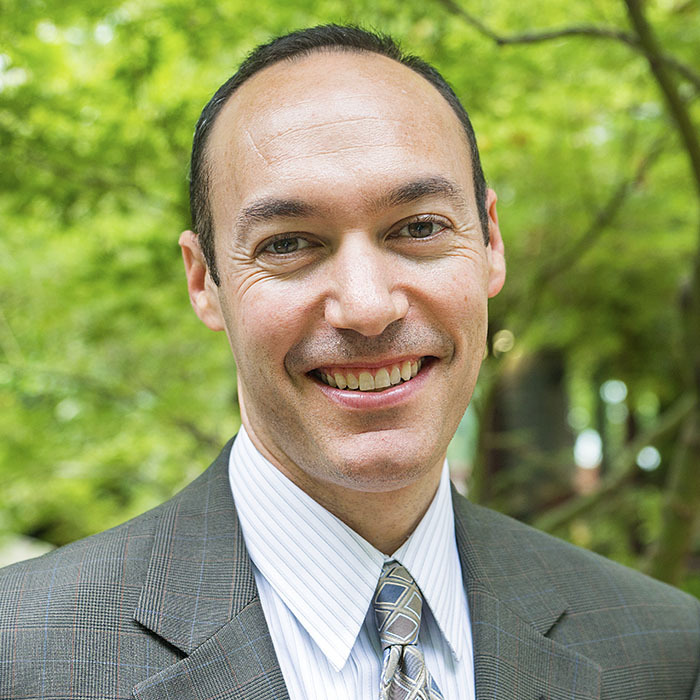 Prior to arriving at the College in 2007, Mike Casel held several senior investment management positions, and has over 18 years of experience in the investment industry. He holds the Chartered Financial Analyst and Chartered Alternative Investments Analyst designations and was named a Rising Star of Endowments and Foundations in 2009. He is also Chair of the Investment Committee at American Friends Service Committee in Philadelphia. The Dean of the College is the chief student affairs officer and works to support the College’s academic goals and the co-curricular life that undergirds them. Because of its unusual history as both an academic and student affairs office, the Dean of the College's office embraces three sets of responsibilities: academic advising; provision of academic policies and programs; and co-curricular and student affairs, including Residential Life, the Office of Academic Resources, the Center for Career and Professional Advising, Athletics, Health Services, and Counseling & Psychological Services. 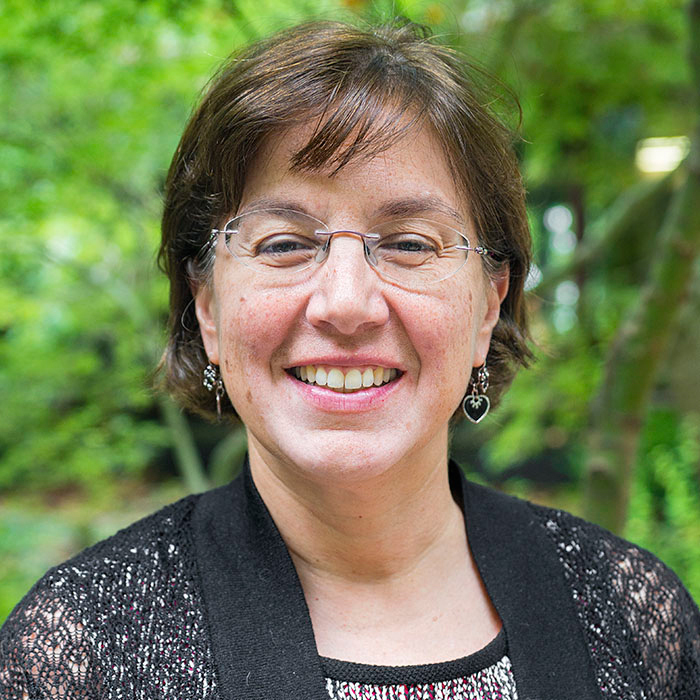 Martha Denney served as Assistant Dean of Students for International Affairs, Director of Off-Campus Study and Academic Affairs, and Associate Dean of the Faculty at Colby College. 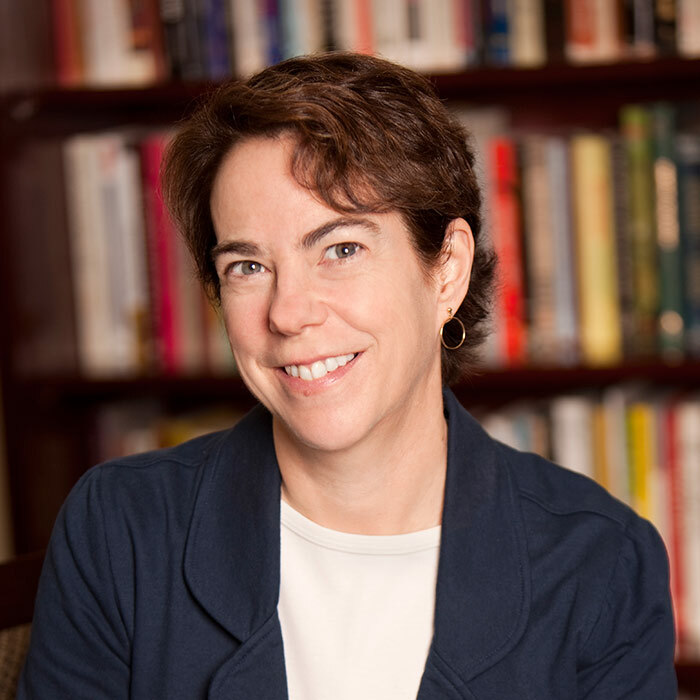 Before coming to Haverford in 2009, she was at Georgetown University, where she was Associate Dean and Director of the Undergraduate Program at the Edmund A. Walsh School of Foreign Services. The Vice President for Institutional Advancement, working closely with the President, the Board of Managers, the Corporation, and other key volunteers, oversees Alumni Relations, Development, and Advancement Services at Haverford. Prior to coming to Haverford in 2008, Ann had a 20+ year career in senior roles in Fortune 500 companies and not for profit Board leadership. 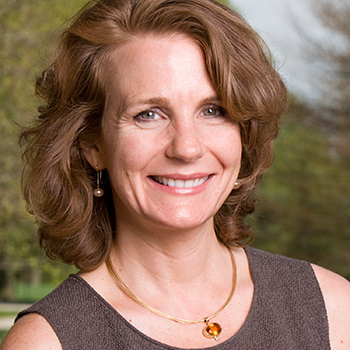 Ann graduated from Haverford College Class of 1984 and earned her MBA from Columbia School of Business in 1989. The Chief Information Officer provides the vision and strategy for information technology in support of the mission of the College. The CIO also oversees a service-oriented IT organization, Instructional & Information Technology Services (IITS), which supports all of the college’s academic, administrative, client-service and infrastructure needs. 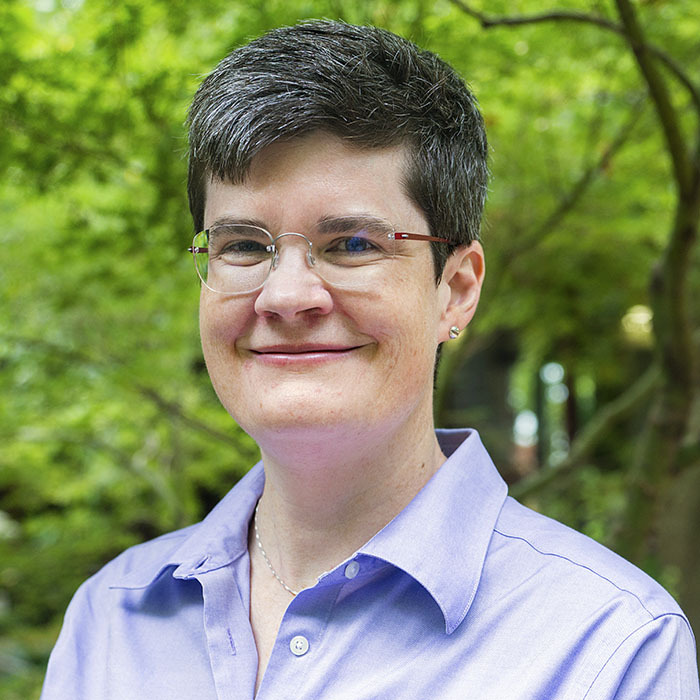 Prior to coming to Haverford in 2015​, Megan served as CIO at Beloit College. She has a variety of additional work experiences in higher education, including Kenyon College, and the private sector, including research work on telecommunications and technology for a boutique consulting/litigation support firm. She has a B.A. from Grinnell College, an M.A. from the University of Virginia, and an M.I.L.S. from the University of Michigan. The Dean of Admission and Financial Aid oversees all aspects of student admission and aid, including recruitment, application review, and enrollment. The Dean is also responsible for working with senior leadership and constituencies on the evaluation and development of admission and aid policies. Before arriving at Haverford in 2005, Jess worked in admission at Pomona College and Brown University. Jess is also a member of the Haverford Corporation and the Advisory Committee of the Corporation. The Chief of Staff represents the President and the College on wide ranging business and is the administrative lead in the Office of the President, serving as Secretary of the Board of Managers and Assistant Secretary of the Corporation, as well as Chief Sustainability Officer. The Chief of Staff plays a lead role in institutional planning and assessment and oversees the Office of Institutional Research. 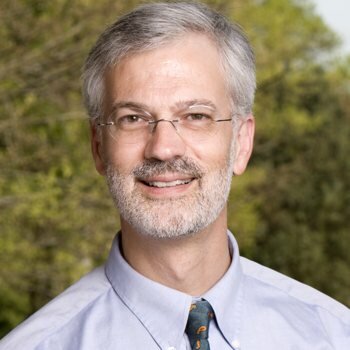 Before coming to Haverford in 2012, Jesse Lytle held administrative, research, and teaching roles at Amherst College, the University of Pennsylvania, and Mount Holyoke College. College Communications manages internal and external messaging and communications. Internal clients include all departments with the exception of Athletics; platforms include the main and academic websites and printed material, from catalogs and brochures to posters and invitations. The AVP also functions as the College's spokesperson and collaborates on strategic messaging with senior leadership, including the Board of Managers. Chris Mills '82 was a journalist before returning to the College in 2007. His online and television work has been honored with multiple awards, including Emmys for films such as the "Black Hawk Down" documentary that aired on CNN. The Senior Vice President serves as the chief administrative officer for the College combining the functions of a chief financial and chief operating officer. In this capacity, he oversees various departments including Human Resources, Facilities Management, Campus Safety, the Business Office, Dining Services, the Bookstore, Central Services, and Conferences and Events. 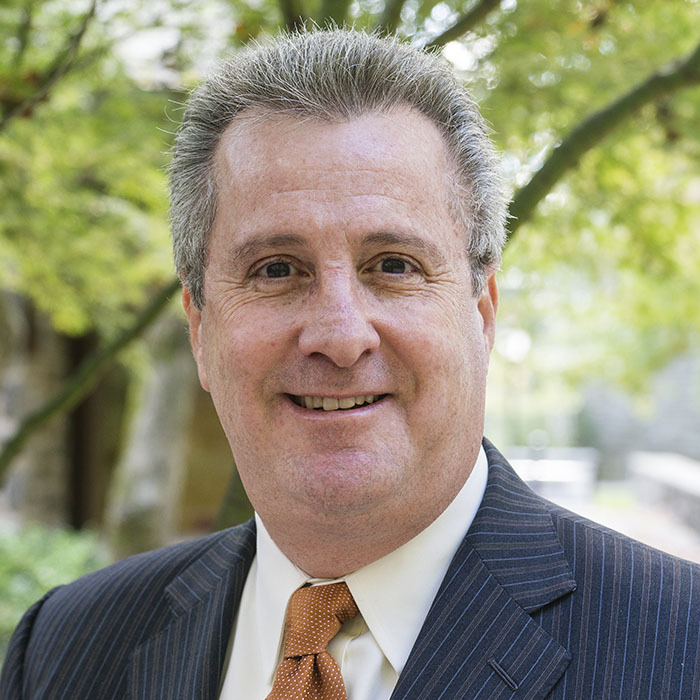 Prior to joining Haverford, Mitch spent seven years as Vice President for Finance and Administration, Treasurer at Lafayette College after having worked in the private sector for twenty years, as a Managing Director with UBS Investment Bank/UBS PaineWebber and PNC Capital Markets. His client base primarily consisted of colleges, universities, academic medical centers, and state systems of higher education, among others. He earned his MS and BS degrees from Carnegie Mellon and Arizona State universities. In 2015, Mitch was elected to the Board of Directors of the National Association of College and University Business Officers (NACUBO) and, this year, he became the Chair of the Eastern Association of College and University Business Officers.